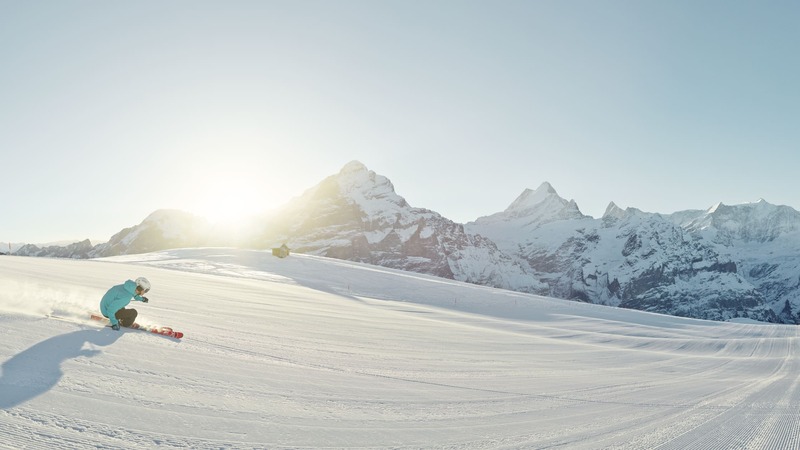 Continuous winter sports operations with the chair lifts Lauberhorn, Eigernordwand, Wixi and Arven until Easter Monday, 22 April 2019. Early operating hours on weekends in good weather. (Chairlift Honegg depending on weather and number of guests). Valley slope Kleine Scheidegg - Brandegg no. 22 until the end of the season, if conditions allow. Valley slope Brandegg - Grund no. 22 until the end of the season, if conditions permit. Valley slope Tschuggen no. 21 depending on conditions and number of guests. Reopening of the new 10-seater gondola lift as part of the The V-cableway project on Saturday, 14 December 2019. For operating conditions of all lifts and pistes as well as the other winter sports activities check the slope data please. The ski area is closed. The gondola lift service for excursion tourism will run continuously until 27 October 2019. 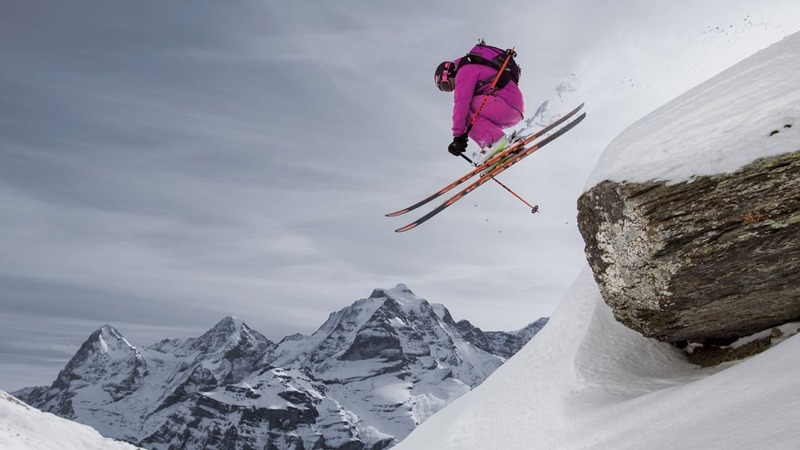 Top4 and Jungfrau Ski Region season tickets are valid until 30 April 2019. First Flyer and First Glider are in continuous operation. The First-Schreckfeld hiking and toboggan run is open depending on the weather (weather and avalanche situation). 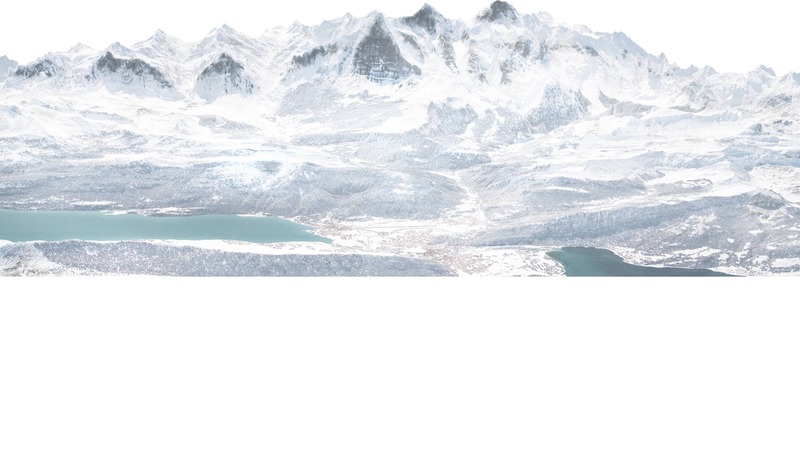 Hiking trail Bachalpsee open depending on weather (weather and avalanche situation). Summer hiking trail Bort-Grindelwald open depending on weather (weather and snow). Trotti rental from mid-April depending on weather conditions. Back country skiers are transported at their own risk. The ski area is closed and the ski runs are not secured. Piste vehicles may be on the way. Continuous winter sports operation with the facilities Winteregg, Maulerhubel, Allmiboden, Allmihubel, Schiltgrat, Gimmeln and the Allmendhubelbahn until Sunday, 7 April 2019. Continuous winter sports operation with the facilities Riggli, Muttleren, Kandahar and the cable car Mürren - Birg - Schilthorn until Easter Monday 22 April 2019. In case of high temperatures, it is to be expected that individual pistes will have to be closed. 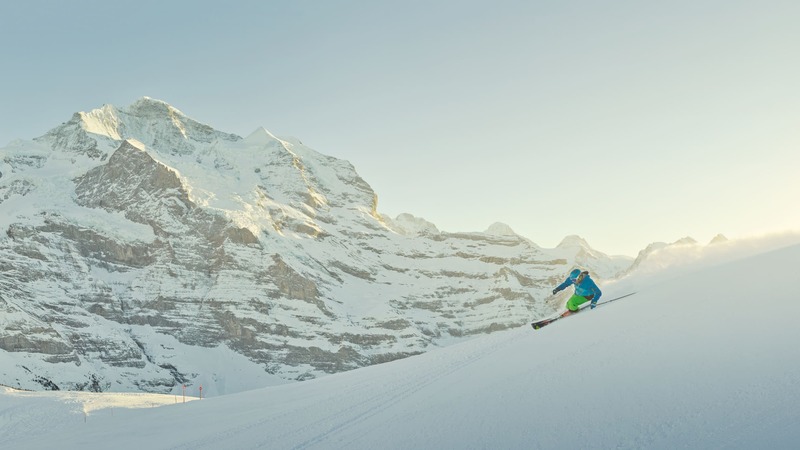 Maintenance work from 23 - 26 April 2019 and temporary closure of the Mürren - Birg - Schilthorn line (ski operation not possible). Weekend operation on 27/28 April 2019: the Mürren - Birg - Schilthorn aerial cableway and the Riggli chairlift are open in the Birg - Schilthorn ski area.